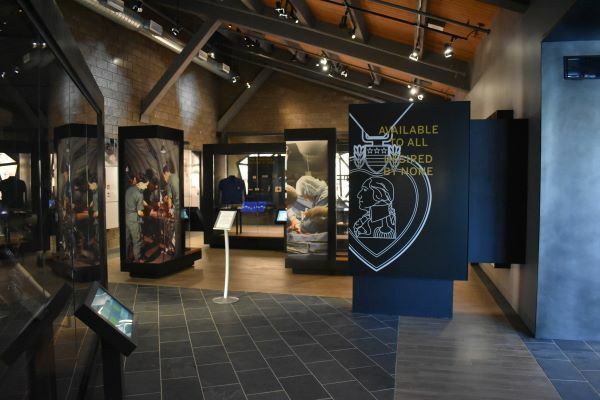 The National Purple Heart Hall of Honor offers visitors an incredible journey through military history as well as reminders of human sacrifice and the cost of freedom. We invite you to visit our 7500 square foot facility in New York's Hudson River Valley. 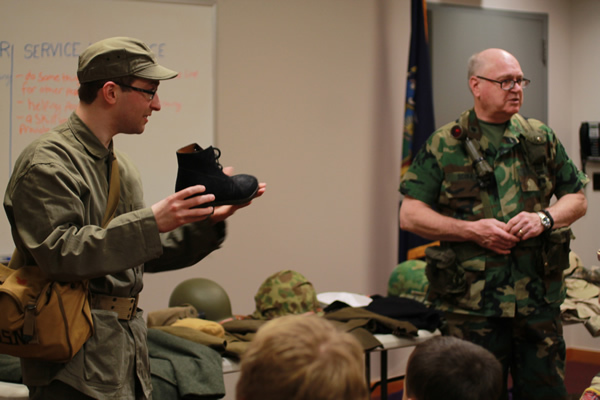 The Hall of Honor offers educational programs for schools, camps, and Scout groups as well as organized tours for adult groups. In addition, there are events and activities throughout the year that commemorate significant anniversaries or historic events related to the Purple Heart and its history. 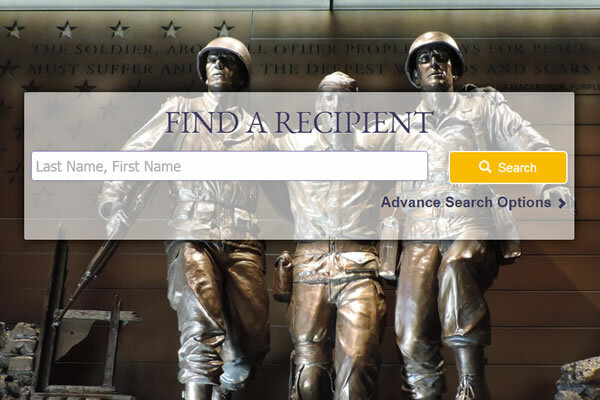 Search our Roll of Honor database of Purple Heart recipients. If you do not find who you are looking for, please note our list is incomplete. Enrollment is voluntary. We rely on family, friends and recipients to share their stories with us. Chief Nurse MacDonald and her unit were assigned to work at a British Clearing Hospital, which was located four miles behind the lines, in Belgium. The German aircraft bombed her hospital, wounding her with shell fragments. She lost her right eye due to her injuries, but remained in the army and served throughout the War. 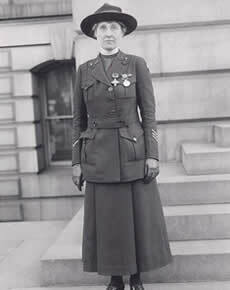 She is the first known woman to be awarded the Purple Heart. 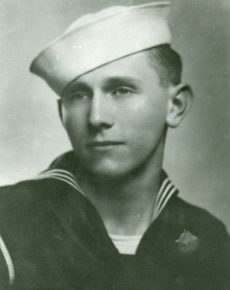 Signalman First Class Munro was killed in action during an attempt to evacuate a battalion of Marines that were trapped by the Japanese in Point Cruz, Guadalcanal. Munro volunteered as Officer in Charge of a group of twenty-four Higgins boats that would complete the evacuation. Munro used his own boat as a shield between his own troops and the Japanese gunfire to allow the other crafts to land ashore and carry out the rescue. 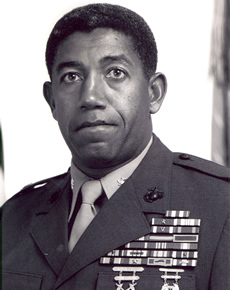 He was awarded the Medal of Honor for his gallantry and sacrifice. 2nd Lieutenant Biggers was wounded when his platoon came under intense fire. Despite his wound, he led an assault against the enemy position, forcing them to abandon that position. He again led his men forward to assault another position and was wounded a second time. He continued to attack and destroyed this additional position. He refused medical attention until all of his men had been treated and evacuated.